Cave Diving will allow penetrations on a single line with basic navigation. You will learn techniques to deal with problems in this most unforgiving of environments. Safety is the number one concern and you will increase confidence by spending hours in the environment with your Cave Instructor. 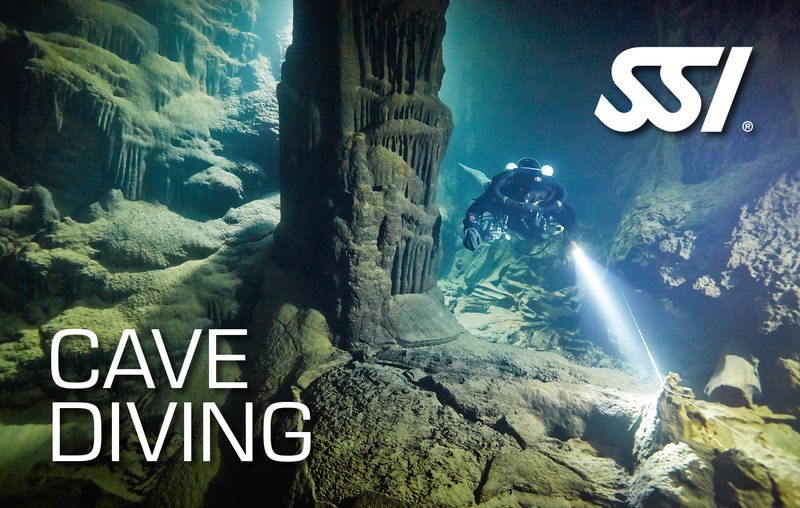 Upon completion you will be certified as: SSI Cave Diving Instructor.